Network control company Infoblox is announcing an enhanced partnership with McAfee to offer organizations an increased level of sophisticated threat intelligence, as well as faster response time to combat cyber threats. Using a combination of behavioral analytics, machine learning and up-to-date threat intelligence data at the DNS layer, the comprehensive solution can identify potentially infected devices and block DNS-based data exfiltration, including zero-day attacks. Suspicious traffic is redirected from devices to McAfee Web Gateway Cloud Services for deeper levels of content inspection including malware scanning and SSL inspection. 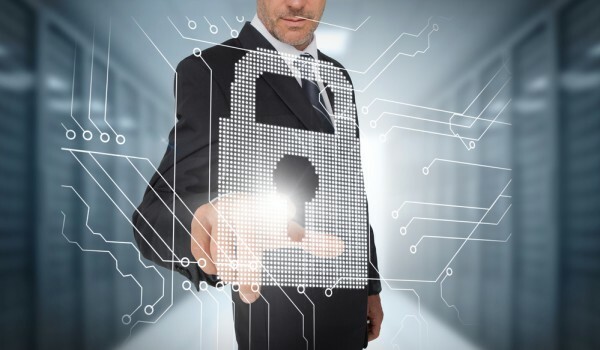 Additionally, by sharing indicators of compromise and threat intelligence between the Infoblox ActiveTrust suite and McAfee Data Exchange Layer, organizations can get visibility into DNS security events, consolidate security tools, and enable security orchestration to speed up incident response and remediation. "Infoblox, a leader in DNS security, together with McAfee, a device-to-cloud cybersecurity leader, can now help organizations bridge the gap between security tools and enable workflow orchestration across solutions," says Kanaiya Vasani, vice president of business development at Infoblox. "Leveraging DNS as the first line of defense, this partnership will provide enhanced protection against attacks, help to identify malicious behavior and enforce content policies. Using McAfee's cyber security suite allows further inspection of traffic, more granular policies for content filtering and orchestration of workflows for automated remediation." Features include proactive and adaptive protection on various layers of connection attempts, with increased web traffic inspection for suspicious, but not yet identified as dangerous, connections identified by Infoblox ActiveTrust Cloud. Broader threat intelligence leads to better protection, with automatic redirection by ActiveTrust Cloud to McAfee Web Gateway ensuring that enterprise data is protected in real time. You can find out more on the Infoblox blog.